14 nonprofit organizations operating in Brooklyn. This Red Hook, Brooklyn organization received a $17,000 grant for general operating support for parenting classes and support services to young moms ages 25 and younger. 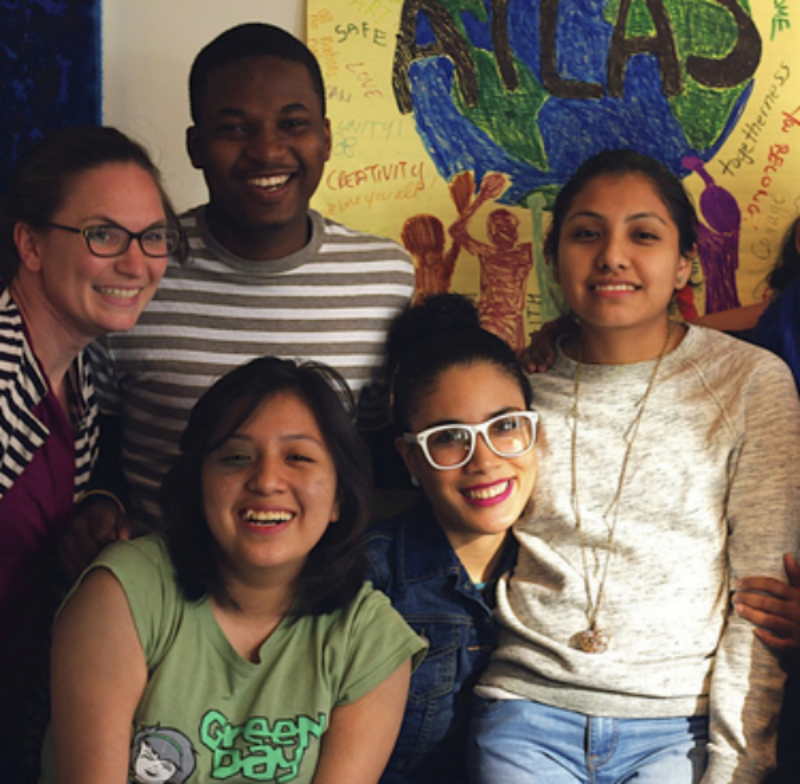 Atlas DIY is receiving a second year of funding in support of C.A.M.P., (College Access for Migrant People), a program that targets immigrant youth in Brooklyn and assists them through the college application process. A grant of $17,000 will cover the cost of 3 summer programs for high school juniors and seniors, as well as accepted college freshman. 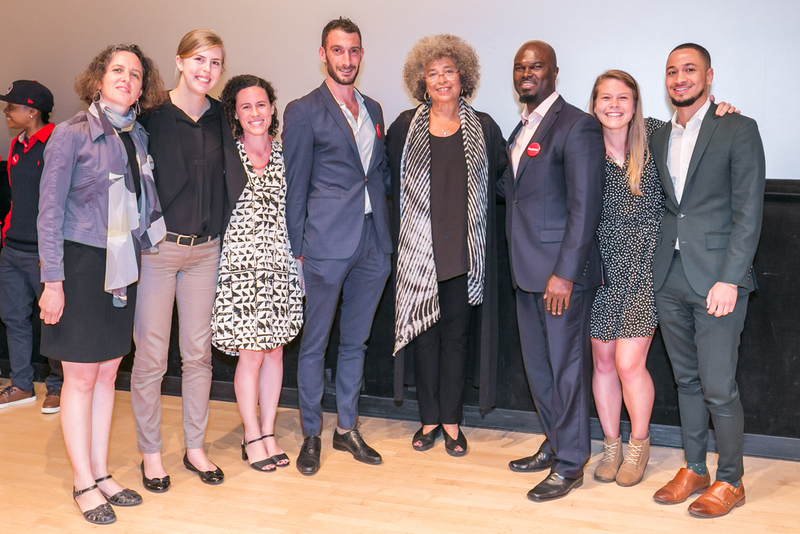 Allinbklyn is supporting the innovative work of The Brooklyn Community Foundation with a contribution of $10,000 towards its Racial Justice Fund. 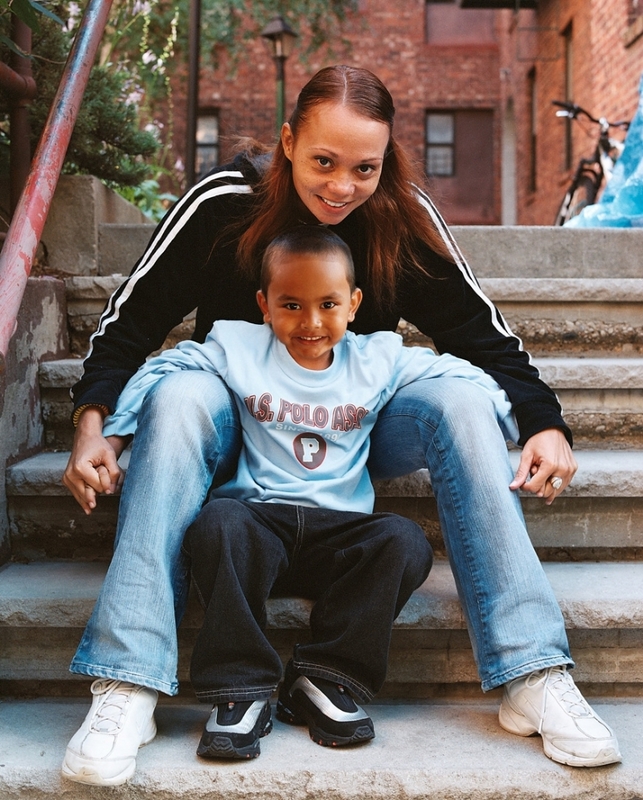 This nonprofit provides housing and support for homeless people of all ages in Brooklyn. A $20,000 grant will fund both BCHS’s Housing Assistance Center and the Young Mother’s Permanent Housing and Job Placement Services programs. The Brooklyn Community Bail Fund’s mission is to ensure that low income New Yorkers in Brooklyn are treated fairly by the criminal justice system. BCBF will use a $20,000 grant to help pay bail for low-income New Yorkers accused of misdemeanors, and to connect them to a range of support services. Concerts in Motion presents live musical performances for homebound elderly and disabled people all over New York City. CiM will use a $10,500 grant to reach veterans at the Brooklyn VA Hospital, many of whom are confined to the hospital with little to no access to the outside world. Cora Dance provides a broad range of dance classes as well as nutritional snacks and academic and other support services to low income kids and adults in Red Hook, Brooklyn. A $10,500 general operating support grant will be used for all school activities. Green City Force prepares unemployed NYCHA residents between the ages of 18 and 24 for employment in green jobs. A $17,000 grant will be used for job training and resident engagement efforts at their Red Hook Urban Farm site. This is the second year Allinbklyn is funding Green City Force with general operating support. Harlem Educational Activities Fund (HEAF) delivers a rigorous year-round academic, social and cultural enrichment program to underserved young people from middle school through high school and into college. This is the second year of funding from Allinbklyn for $17,000 in support of programming in Bedford Stuyvesant, Brooklyn. Heights and Hills provides support services to Brooklyn’s elderly and their caregivers promoting “successful aging in the community.” A $17,000 grant for general operating support will help fund existing services and will augment programming at their new senior center in Park Slope, Brooklyn. Power of Two is a new nonprofit that supports parents by providing their babies with the developmental foundation they need to become health, happy and successful adults. Using a rigorously-tested program called Attachment and Bio-behavior Catch-up (ABC), Power of Two uses trained parent-coaches to help parents raise resilient children. 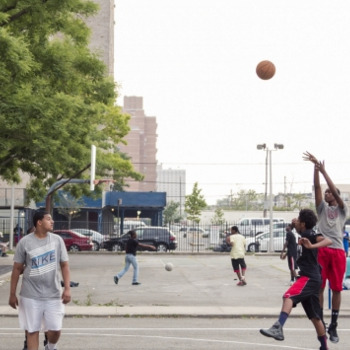 A $20,000 grant will be used to support trainings in Brownsville, Brooklyn. St. Joseph High School for girls in downtown Brooklyn will use a $17,000 grant to implement and enhance their college prep program. College counseling and SAT prep will be offered to all rising juniors and seniors. This is the second year of Allinbklyn funding for St. Joseph High School. The Sylvia Center addresses the obesity epidemic by providing cooking programs in high need communities. A $20,000 grant will be used to launch their Cooks for Health residency program at the NYCHA Boulevard Center in East New York. By participating in Sylvia Center’s 6-week Young Chef’s Program, children, teens and families will learn to identify, cook and enjoy healthy meals. Located in Bedford Stuyvesant, Brooklyn, this nonprofit employs vulnerable adult young men in entry level jobs in one of the three nonprofit businesses it operates: a café, a bakery, and a graphic apparel business. Out of 100 men trained in three years, 75% have gotten jobs after working for Vernon. A $20,000 grant from will support all three enterprises.